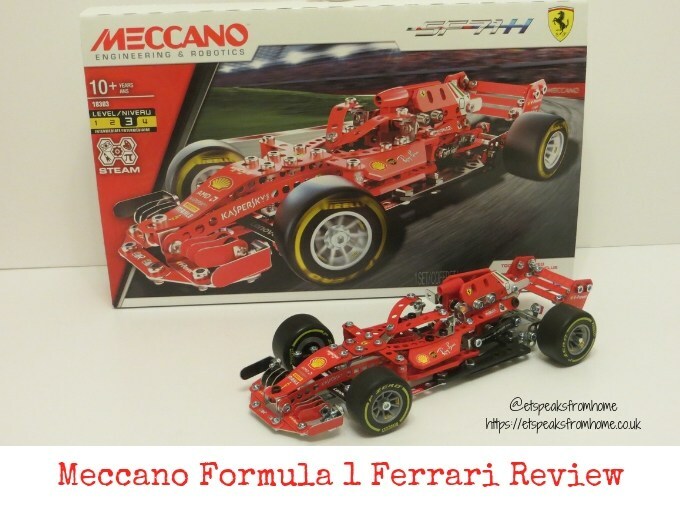 This Meccano Formula 1 Ferrari kit comes with 362 durable metal parts, including stickers, pose-able steering, 2 ergonomic tools and easy-to-follow instructions. Mr C was so happy when he saw this Ferrari SF71H kit. 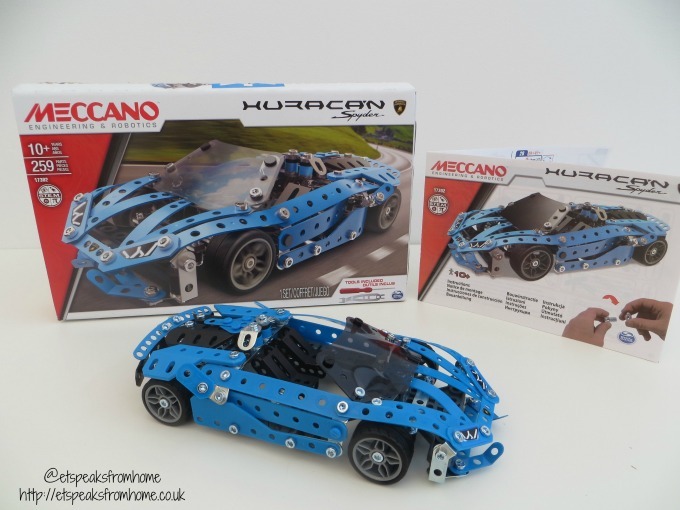 As an avid fan of Formula 1, he loves everything to do with the cars and the racing so he was excited to start building as soon as he got it. 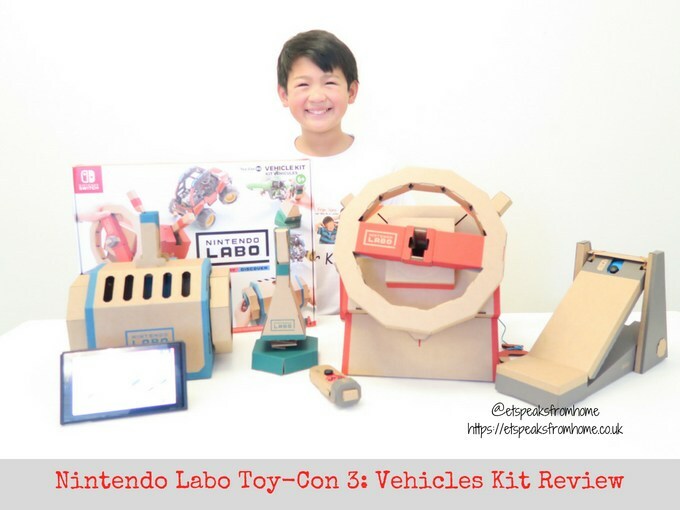 Nintendo has just launched their third kit – Toy-Con Vehicle Kit in its Labo series of cardboard constructions for Switch, which is now available to buy from good retailers and online. 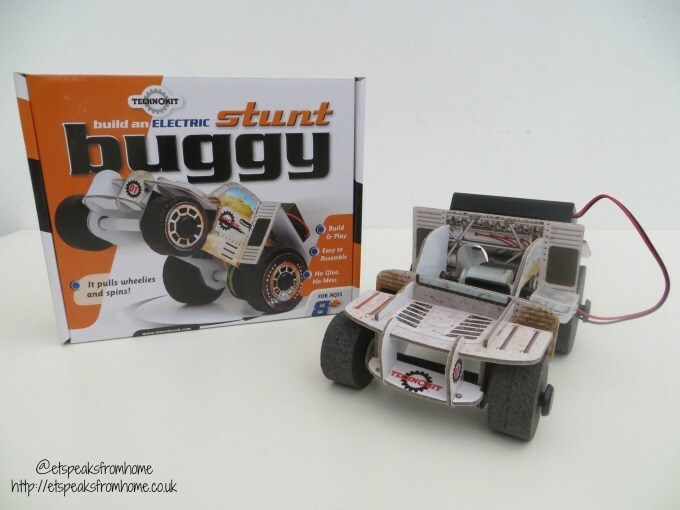 This kit contains materials to build a variety of customisable cardboard creations including a Car, a Submarine, a Plane, a Pedal, two Keys and Spray Can. This is another innovative kit cleverly designed to educate while entertaining the children with fun activities/games. They also improve children’s knowledge and understanding of a wide range of topics like STEM. By assembling sheets of cardboard into a variety of shapes called Toy-Con, and combining them with the Nintendo Switch console you can bring them to life! Things to do in Coventry for free! School holidays can be very expensive, especially with the amount of money you spend just on entrance tickets. 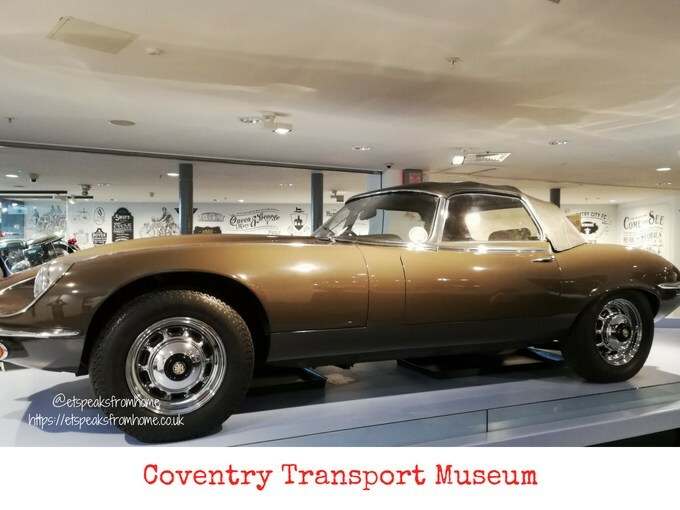 So one of the things we always look out for is free events around the Midlands and one of the top things to do is to visit Coventry Transport Museum. 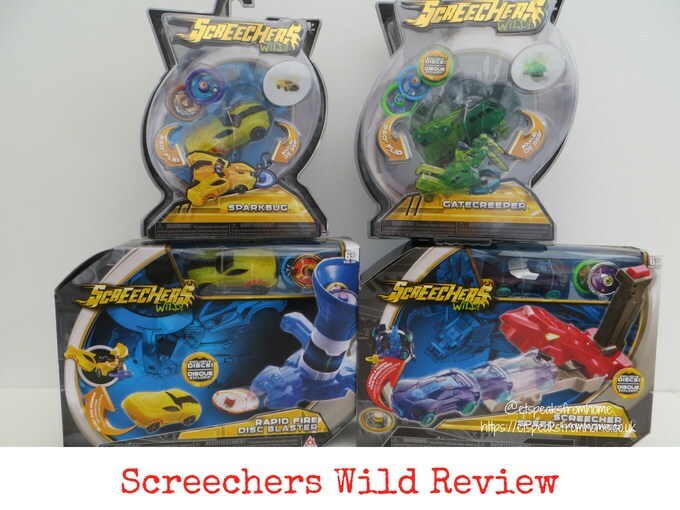 Screechers Wild is a brand new children’s animated series and prior to the debut of the series, Alpha Toys launched the toyline and web-series in early 2018 which you can catch on their YouTube channel. 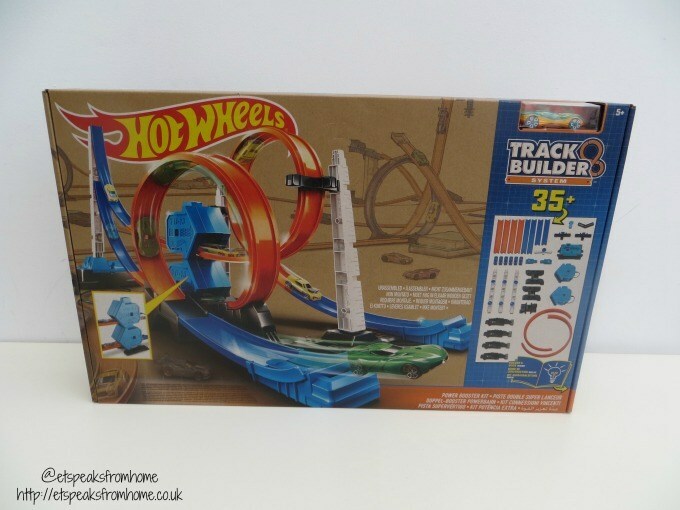 This Screechers Wild range that we have received, is a collection of awesome race cars/machines that transform themselves into unique creatures in seconds by driving it at one of its discs to activate the 360-degree flip morphing action. It is suitable for aged six and above! 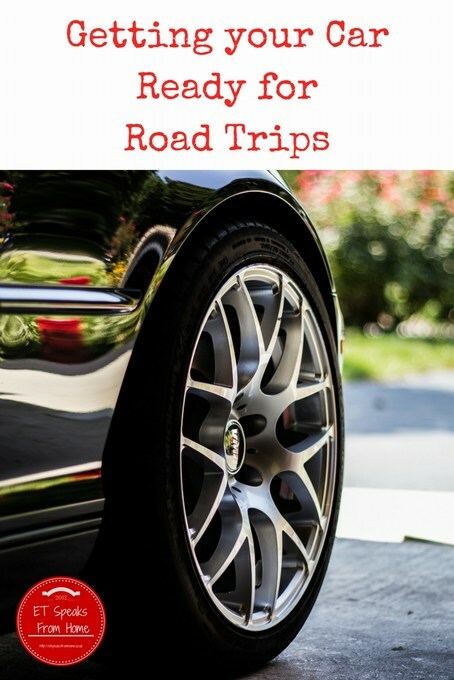 Getting your car ready for road trips is always essential to make sure you don’t run into serious problems. Getting roadside help is not always quick and simple. I am always very cautious, especially travelling with two young children in the car, so I always like to plan ahead. 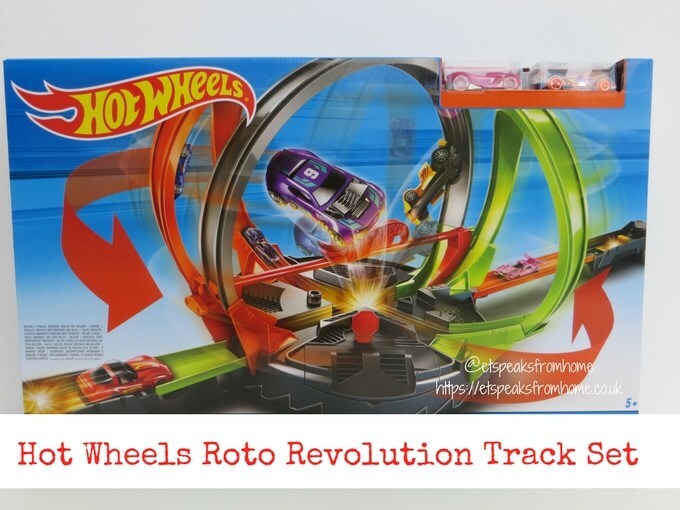 Hot Wheels Roto Revolution Track is a brand new skills based track set, launched just in time for Christmas, which challenges the challengers in a head-to-head face off with friends! The challengers have to strategically launch their Hot Wheels cars with the perfect timing to loop around the set and crash and smash into your opponent’s cars. 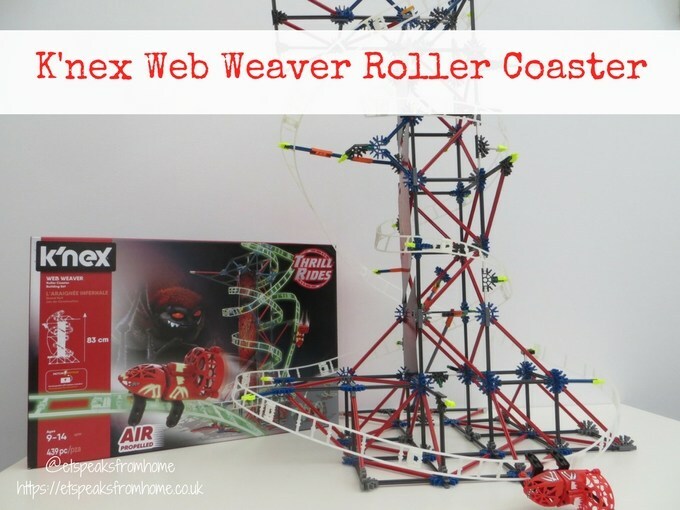 K’nex Web Weaver Roller Coaster features a glow-in-the-dark track, allowing builders to play at night and experience a different kind of fun. This outstanding building set contains 439 classic K’nex pieces to build a coaster standing 83cm tall. It is suitable for 9 to 14 year olds. 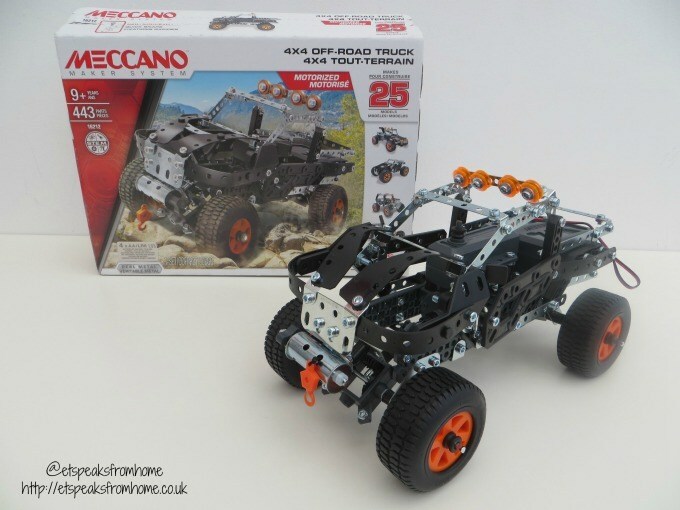 This Meccano 25 Model 4×4 Off-Road Truck set is the Meccano metal construction system that unlocks endless possibilities. In fact, you can build 25 different off-road motorized model configurations (only 1 vehicle can be built at a time). There are only instructions for three of these models included and the other rest of the models can be found on their website. We were thrilled when we saw this set. It looked very challenging and a great set that would appeal to my children. We had previously reviewed their robot MicroNoid Socket which is also a fabulous set. Have you ever been involved in a car accident and couldn’t remember the details, or ever get involved in a tussle with liability? Well I did. Recently, someone hit my car while he reversed out in the car park. Our insurance company said the third party had not admitted fault and asked if we could provide any additional evidence. I am so glad that we already had a dashcam installed and had footage to prove that the other party hit my car and that I was stationary. A relatively small investment that we made early last year has proved very useful. 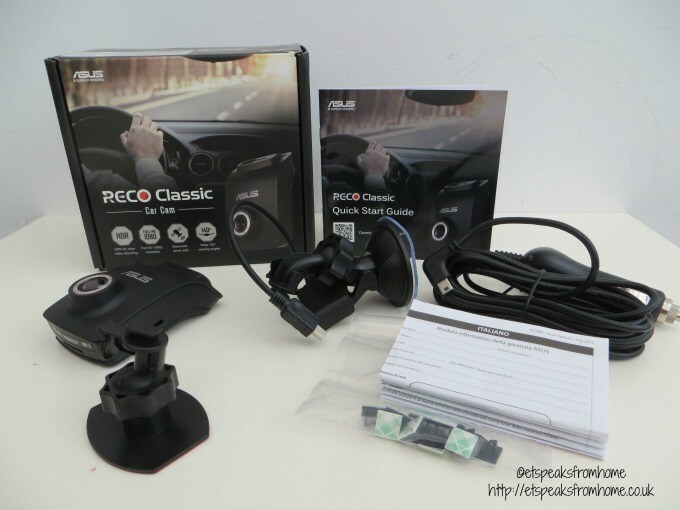 We have now got our hands on the Asus Reco Classic Dashcam. Unboxing the Asus, an immediate difference here is that it has a built-in screen so you can see what you’re recording and it also allows playback. This is a really nice feature as our old dashcam required us to install an app on our smartphone if we wanted to see a live feed and make any physical adjustments (not while driving). 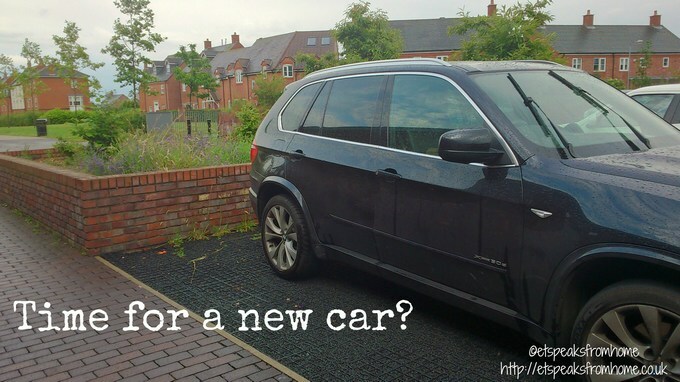 Our car is over 3 years old and it’s usually from now that we begin looking for a new car. There is such a huge variety of cars on offer now that, as buyers, we are spoilt for choice. One particular area that has seen huge growth is the SUV market. Many manufacturers now have an SUV model as they are trendy family cars now compared to where they have come from. Horrid Henry is back again to create more mischief and this time it is double the trouble! This Horrid Henry and the Day of the Dinosaur DVD does not come with just one DVD but two. The second DVD is the Horrid Henry Rocking the World DVD. These are a total of 132 minutes and was released on 25th May 2015 by Abbey Home Media and is available in good DVD stores and also Amazon. Just in time for the May half term break!